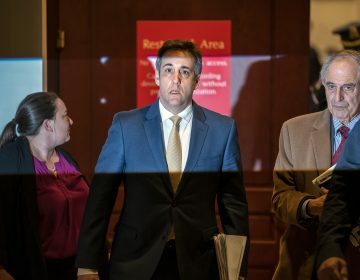 The records show the inquiry into Cohen had been going on since July 2017 — far longer than previously known — and that a big part of its focus was Cohen's taxi businesses. 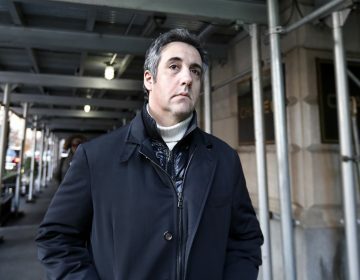 Trump's former lawyer Michael Cohen filed a lawsuit Thursday claiming the Trump Organization broke a promise to pay his legal bills and owes at least $1.9 million. 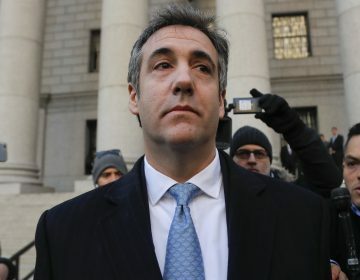 Cohen’s words were harsh, but in looking back at the first two years of Trump’s presidency, there were glimpses of the traits Cohen described.